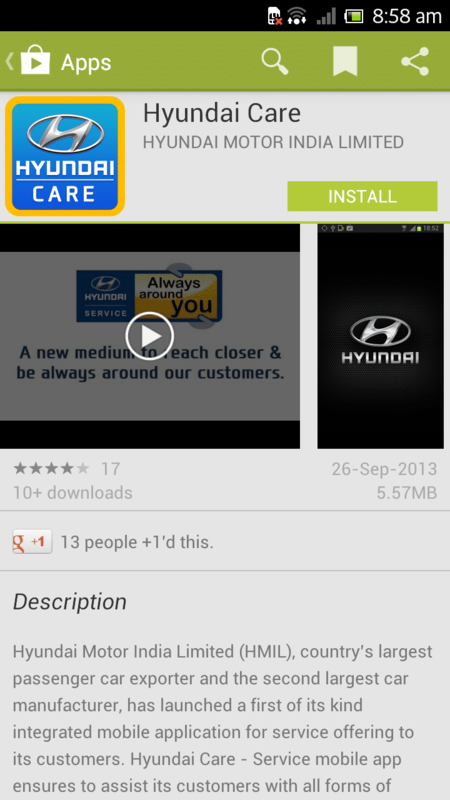 Available for Android phones at the moment, but will be released for iOS soon. 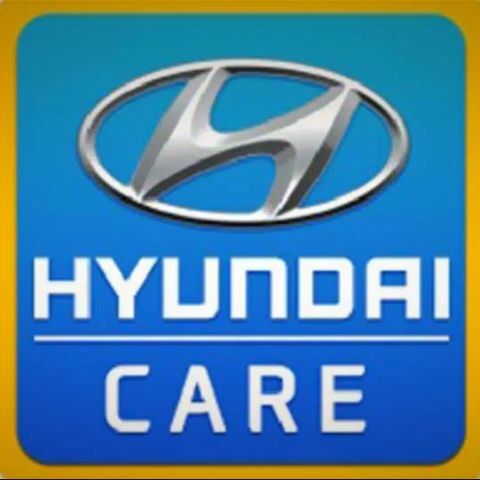 Hyundai Motor India Limited (HMIL), India’s second largest car manufacturer, has launched what it calls “the industry first integrated service mobile application”, ‘Hyundai Care’. The application is available for Android smartphones at the moment, and will soon be available for iOS devices. The application allows users to view their vehicle’s service history, get service reminders, get estimates for repairs, insurance premium calculations and search the pan-India dealership network. 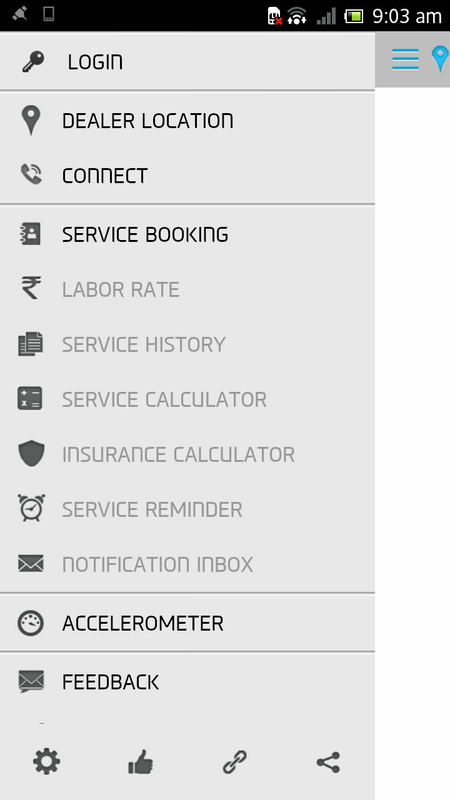 The application also connects the users with the 24x7 emergency on-road service.